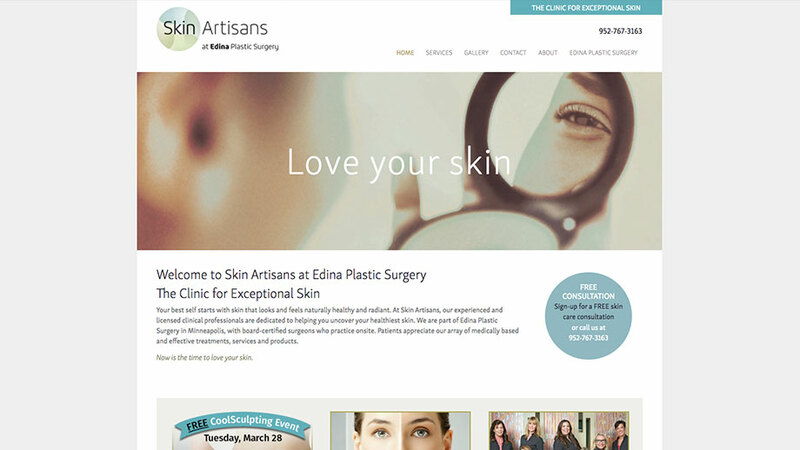 Worked alongside graphic designer to build custom theme for skin company. Extensive use of modular content and custom fields to enable simple population of extensive gallery of photos, and relate content dynamically. Client is able to quickly build new pages on the fly.